In Verrado, it happens every day. 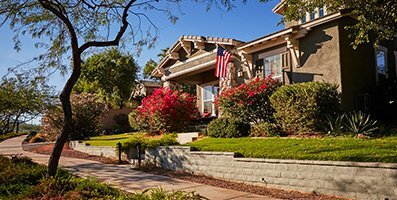 Take a walk through Verrado’s winding tree-lined streets and you’ll find that front porch parties happen organically and community celebrations just keep bringing people together. With over 21 miles of hiking and biking trails, there are plenty of opportunities for kids and adults of all ages to get out enjoy everything from a casual morning stroll to an ambitious summit hike. 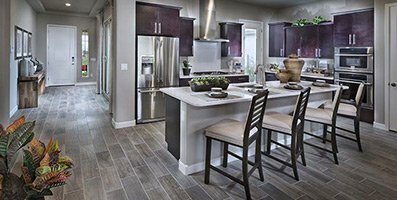 Verrado’s walkable Main Street district means shops and restaurants are only minutes from your door. 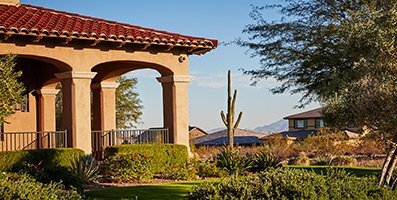 Five highly performing schools and more than 70 neighborhood parks are yet another part of what makes Verrado so special. However you decide to spend your days, you can rest assured you’ll end each one with an unforgettable White Tank Mountain sunset.